Following the video of prominent NZ Muslim leader blaming the mosque massacres on Israel, the story has finally made it to the media. “These conspiracy theories are dangerous lies. 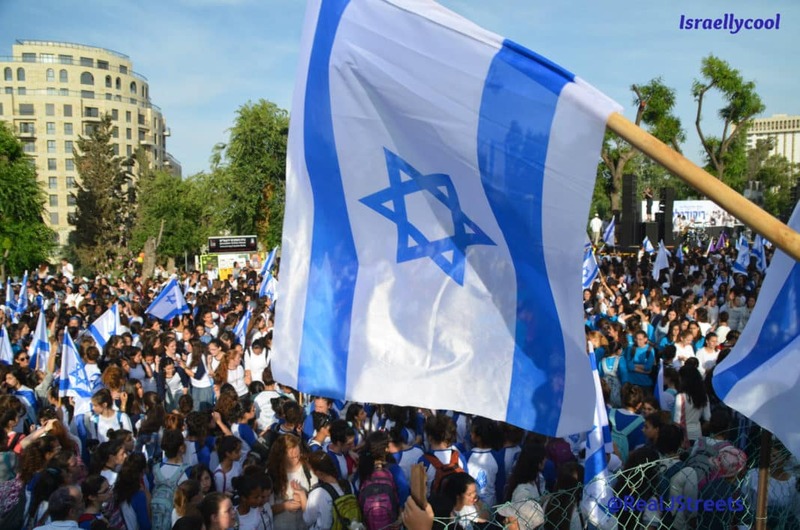 They put the Jewish community at risk, at a time of heightened security concerns,” New Zealand Jewish Council spokesperson Juliet Moses told Newshub. Several attendees at the event have already called out the event, saying they were “disappointed by some of the hate rhetoric”. “The speaker talking about Mossad conspiracy theories already left me speechless,” one person wrote on the event’s Facebook page. “Mentioning Mossad was deeply, deeply disappointing. And pretty racist,” another person said. 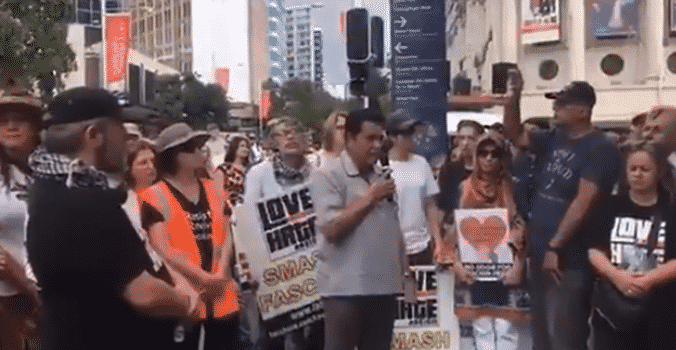 Newshub spoke to Love Aotearoa Hate Racism co-founder Joe Carolan, who said Bhamji was one speaker out of 30 and there were many different points of view at the event. But Moses says the event organisers should have publicly disagreed with Bhamji. “It is unfortunate that they did not appear to put its anti-racism message into practice, by challenging or condemning the racism in their midst,” she told Newshub. Newshub contacted Bhamji, who accused Newshub of singling him out. “I made a statement, a lot of other people made statements,” he said. He continued to defend his speech, saying we need an inquiry into where the gunman got his money from. He didn’t offer any proof to his speculation Mossad had given him it. Make no mistake about it: Bhamji is inciting against the Jewish people by insisting on perpetuating this conspiracy theory. And just like the general community has galvanized to fight anti-Muslim sentiment that led the White Supremacist to commit his atrocity against the mosques, so too should they speak out loudly and clearly against this anti-Jewish incitement – before it is too late.